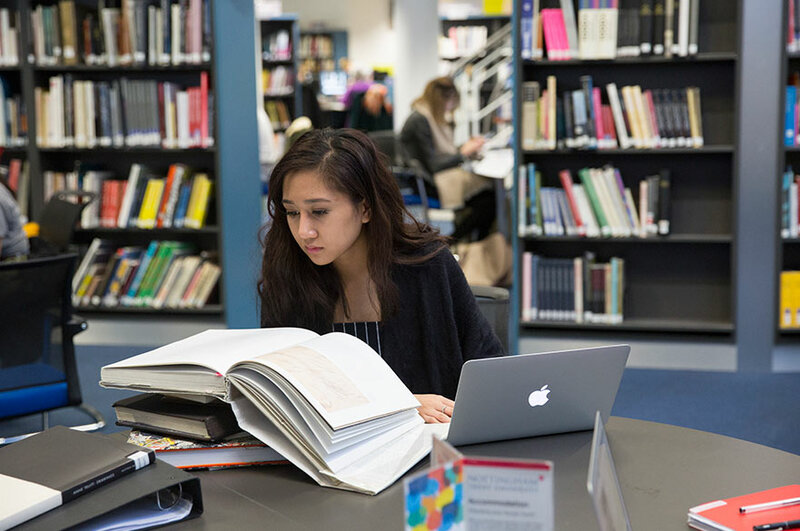 'Your Books, More Books' is a major new pilot service from NTU Library providing final year undergraduate and taught postgraduate students with the books they need, when they need them. 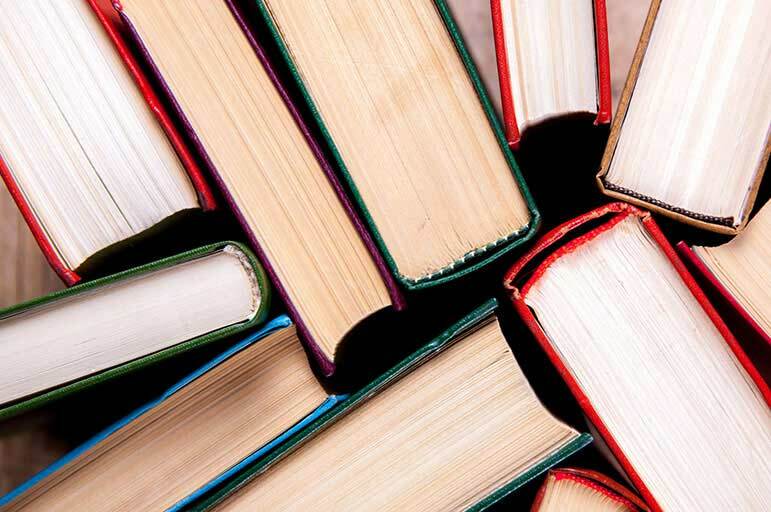 We understand that as final year undergraduate and taught postgraduate students you use books extensively for your research and dissertation work. In feedback you have consistently said that the single most important thing we could do would be to provide better access to those books you need. We have now responded to that with a new pilot service called 'Your Books, More Books'. The service will make available for immediate access significantly more electronic books appropriate to your level of study and, when we do not have a copy of a book, the Library will undertake to provide one for you within three working days. Using the Your Books, More Books service is very simple. We very much hope you find this new service useful and easy to use, but if you want to know more (or just want to provide some feedback on it) please speak to any member of library staff. 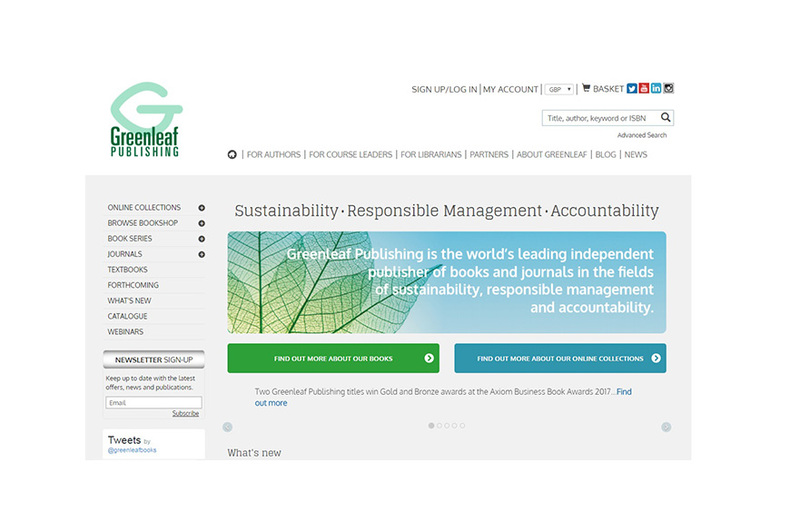 Looking for information about sustainability or are you studying the Sustainability in Practice Certificate? Are you ruffled by revision and exasperated by exams? Your library can help with revision and exam prep. Got exams? Get some top revision and planning tips.